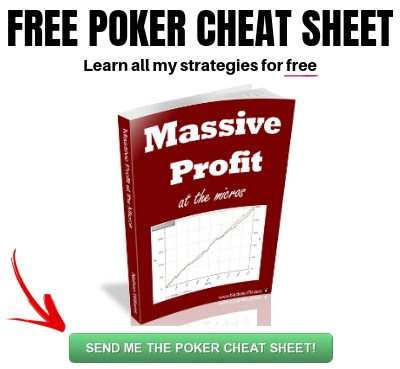 A question that people ask me all the time is what is the best poker site to play at. Sadly though, I often feel like my response leaves them feeling a bit unsatisfied. The reason why is that there are so many different factors that go into deciding which poker room is best for you. Which poker site to play at depends on the software, cashouts, customer service, game quality, traffic, game types and rakeback. And if you are American then you also have to know if the poker site is USA friendly or not. It seems that many people are focused solely on game quality these days. Fair enough, the games are not easy in today's online poker environment and this is my #1 criteria as well. This is why I have an entire page dedicated to the fishiest poker rooms out there. In this article though I am going to discuss all of the factors that I think are important when choosing which poker site to play at. I will also give you suggestions on how you can research many of them for yourself. Hopefully then you will be able to make an informed decision on which poker room is best for you. Personally, there are some poker rooms that I simply cannot play on because their software is just so bad. It literally puts me on tilt. The right buttons need to be in the right places, the right options need to be available and their software team should be receptive to player feedback. There is one particularly massive poker room out there (Pokerstars) which does all of these things right and it is one of the biggest reasons why they dominate the industry to this day. They provide a smooth and near flawless playing experience. PokerStars are also continually making tweaks to their software and various options based off of customer feedback as well. This is often why there is a new update that you need to install seemingly every other week. But many other poker rooms are catching on and have made decent improvements to their software in recent years as well. 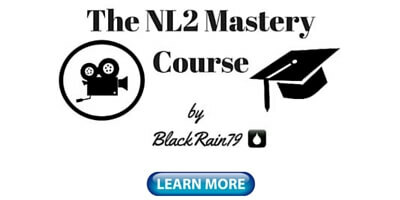 Most major poker rooms in fact now also have a dedicated discussion thread in the 2+2 internet poker forum where reps are available to answer your questions. You could of course always just email the site directly with any software related questions or feedback as well. The bottom line here though is that you are simply going to have to play on the site yourself in order to know whether you like the software or not. Does the slider bar tilt you? Does your HUD work properly with the site? Are you able to stack, tile or cascade the tables and save the layout? How about note taking, preset bet sizing, network latency, table customization, lobby customization and so on? You don't need to make a deposit in order to test all of this for yourself. Simply download the poker room software and spend 10 minutes playing the play money games. Test your HUD and any software aids that you might use for compatibility issues. Software can make or break a poker site for me. Ask yourself if the playing experience is right for you. I don't like to beat around the bush. I play poker to make money. Period. And so therefore, when I make a cashout I don't want to have to wait weeks or months in order to have access to the funds. We all know that every poker room on earth will accept your deposit with amazing speed but they are not all so quick to the task when you want to make a withdrawal. 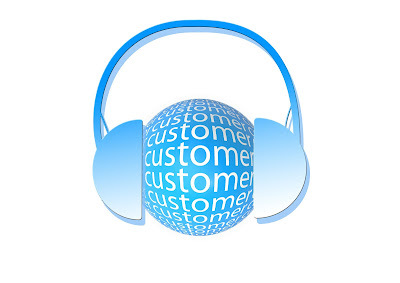 Another important issue is customer service. I don't need to use it very often but there are a variety of reasons why I might need some help with something from time to time (such as a cashout). I expect a reasonably prompt reply. I also expect an answer from a human being unless it is an extremely common question or a link will suffice. Make sure you monitor the 2+2 internet poker forum once again for information regarding cashouts. This is often the single best place to find out if a site is having issues processing them quickly. Regarding customer service, just send the poker site an email. Ask them point blank why you should play at their card room. Ask them what gives them the edge over their competition. You will often be able to see very clearly by the speed and thoroughness of their reply how much they value you as a potential customer. Always remember that you are the customer when dealing with a poker room. You pay rake to play there and they profit from you. But in today's online poker environment you have all the power. They need you way more than you need them. Poker sites need to know that providing cashouts and quality customer service in a reasonably efficient manner is expected at all times. Otherwise we will go and give our business to their competition. Another key factor when deciding which poker room to play at is the traffic and the games and limits that they spread. It doesn't matter how great the site's software and customer service is, if there isn't much action in the games and stakes that you play in then obviously this is going to be a major problem. Now once again Pokerstars absolutely steamrolls it's competition in this regard. 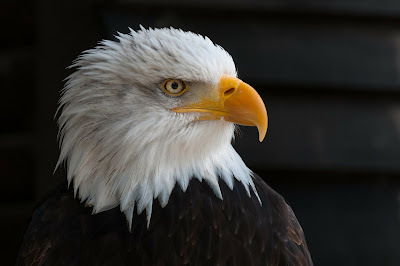 However, on many of the other smaller but still major sites there is definitely enough traffic in the prime time American and European hours to find plenty of action available. And as I have suggested before, for increased game selection you can always just play on multiple sites at once. Pokerscout.com has long been an excellent resource for up to date information on traffic at all major online poker sites. But what makes their analysis even more useful is the "Games in Progress" report when you click on a particular poker room. They provide you with up to the minute information on what game types are offered and how many people are currently playing them. 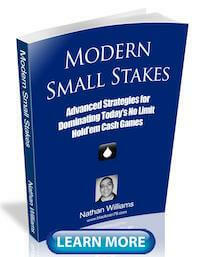 You can break it down even further and find out how many people are playing at your particular stakes as well. Alright, let's get right into it. There is no strategy on earth that is better for your winrate than consistently playing with bad poker players. Now it obviously goes without saying that the more people there are playing at a poker room, the more potential recreational players that there should be. 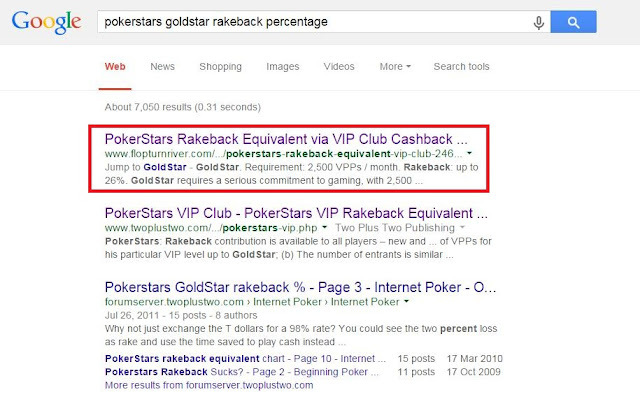 Clearly Pokerstars once again obliterates it's competition in this regard. However, that particular poker room has also notoriously been known as a "tough site." By this people mean that the typical skill set of your opponents on Pokerstars is higher on average than many other poker rooms. In other words, the shark to fish ratio is very bad. I don't think that there is any question about this and that is why I don't play on Pokerstars very often any more or even recommend it. The games at comparable limits are often much easier on other poker rooms. This is sad because Pokerstars is the industry leader in every other category. 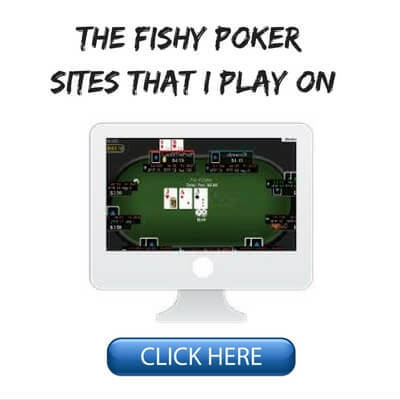 Here is my top 5 list of the fishiest poker sites out there. The bottom line though is that you are going to have to go out and find the loose action for yourself as well by testing several different poker rooms. You don't even have to make a deposit or even play on a poker site in order to check out what the games are like. I will often just open a handful of tables on poker room X and spend a few minutes observing the action. I will be specifically looking for the top signs of bad poker players. This includes stuff like limping, posting blinds OOP, severely under betting the pot and so on. Some sites will actually allow you to run a HUD and collect data as an observer for a few orbits as well. It only takes 10 or 20 hands for the VPIP data to converge close to it's true value. If you see a bunch of 40+ VPIPs on multiple tables then chances are that the action is pretty good at that site. At the end of the day, spread your action around and constantly be on the look out for the juiciest games. I would recommend having money on multiple sites at all times. Rakeback should be a huge consideration for anyone who is a heavy grinder or tends to stick to one site primarily. If you are like me and bounce around and game select a lot then this will be of less importance. Every poker room has a different approach to rakeback. Some of them make you jump through hoops by collecting points and then buying cash rewards through some sort of VIP program. On the other hand many other sites will simply offer you a flat rate rakeback percentage and deposit what you are owed right into your bankroll on a weekly, bi-weekly or monthly basis. The flat rate percentage rakeback sites will typically be better for low limit and low volume players. However, the VIP rakeback program sites will typically offer more value for heavy grinders and those who play a bit higher stakes. This is another one of those things that you are going to have to do a little bit of legwork on in order to find real information. Many affiliate websites will promote various poker rooms with flashy offers of "rakeback up to 75%!" The "up to" part tells you that it is a VIP rakeback program because it is variable and dependent on what level or status you attain. But how many people actually receive 75% rakeback? Usually very few. So you will need to go to the poker room's website and review their VIP program for yourself. You should pay attention specifically to what the rules are for earning points and calculate what level and rewards that you are likely to achieve depending on the stakes and volume that you play. As you can see above the top three results all look like they would be very useful for finding this information. You can even see an actual percentage (up to 26%) in the blurb for the top result. With the flat rate rakeback program sites it is obviously a lot easier. 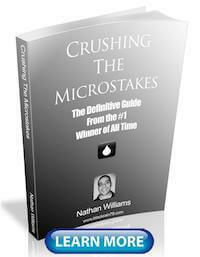 Most affiliate websites will have all of the numbers listed for you. You could find this information by going to the poker room's website or through a quick google search as well. Getting the right signup bonus when choosing a poker site is also important especially for players at the micros. 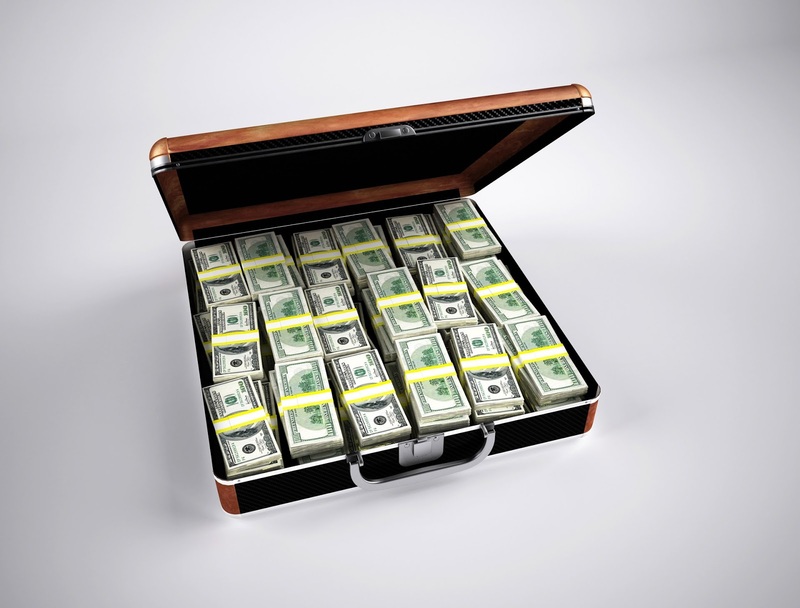 A big bonus can help you build your bankroll very quickly because this is because free money that you earn just by playing poker. Now of course it is important to check the fine print and see what the specifics are for releasing that bonus, but typically if you play any kind of decent stakes (NL10 or higher) on a regular basis, you should be able to clear a big bonus. It is not difficult at all to find out what the sign up bonus is at any poker room. Just go to the main website and it will often be displayed as one of the first things that you see. Once again, check out the specifics and shop around to different poker rooms and find out who is offering the biggest bonus which is the easiest to clear. Some of the best bonuses that I have seen are the 88$ free no deposit and $400 in addition that 888 Poker offers. Also, Party Poker has a solid $500 first time bonus which is relatively easy to clear. Last but certainly not least for those of you wanting to play online poker in America is the issue of whether the poker room is USA friendly or not. 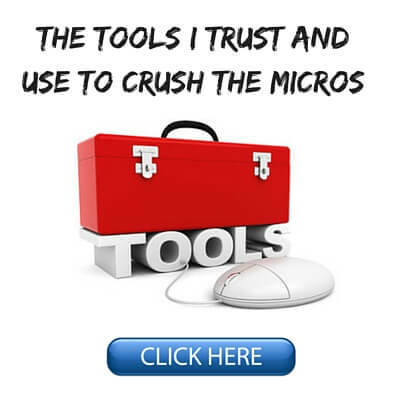 Most affiliate websites will list this information for you. Or once again, just go to pokerscout.com. All of the sites with a green check mark beside them allow real money play from within the United States. 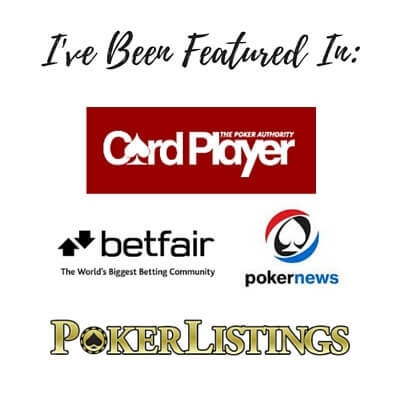 I hope that this article helped provide some guidance to you in what to look for when deciding which poker site to play at. It can be a bit of a jungle out there. 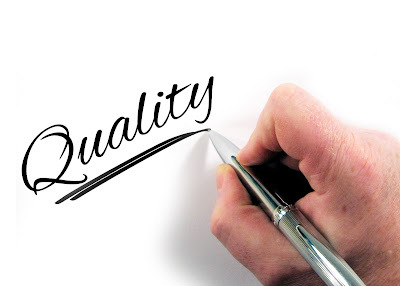 Game quality should be your foremost concern (my top 5 juiciest sites) but other issues such as software, cashouts and customer service, rakeback and bonuses should weighed into your decision as well. Hopefully this article helped guide you a little bit better towards picking the right poker site for you! 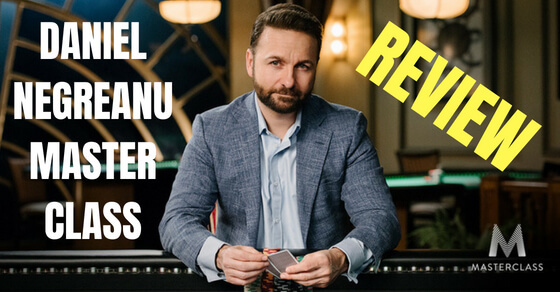 Let me know what you look for when deciding which poker room to play at in the comments below. Do you have a favorite site? Lastly, if you enjoyed this article please "Like" or "Tweet" it below. Thanks! So it's looks like there are two quality sites and then the rest. This is sad because some sites has got their potential but alway something is fckdup. They don't bother about that because recreational players are their main goal so wy to make software better and invite more regs. I play at a lot more than two so that is not my opinion. Thanks for reading though. Of course is not your opinion but just mine. Pro players will chase rakeback offers and some tiny problems won't make them stop playing. In my opinion beginners should start where soft is easy and nice and game smooth without problems. Yup, totally agree with that. The industry as a whole needs a lot of improvement to make the entire process of playing online poker easier and more attractive for recreational players. It is still a really young industry though relatively speaking and stuff like a worldwide recession and government meddling in recent years has not helped. I think things will improve in the future. Thanks for this helpful article which will drive my own evaluation of a poker room where to try playing poker for profit. Certainly a long way and only achieveable when funded with another business for the beginning (or even for ever...). One aspect i am missing in your article is the security, which for me is more important than some minor bugs and the boni they deliver to the players. I think that all of the things you mentioned, together with my additional questions like "Are my funds save? ", "What measures do they take to prevent fraudulent actions and dataminig?" or "Do they offer two factor authentication? ", will lead me to a bunch of rooms for playing. Thanks again, saved me a lot of thinking work. Take care and have a profitable time!! 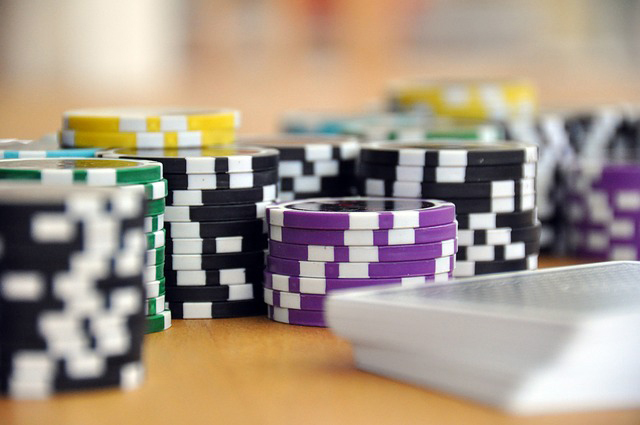 There are several online poker sites that American players can play on. America's CardRoom and Ignition for instance. I don't know anything about this site so I can't comment. Do you like GGpoker Nathan, have you tried it?